Recreation North – Recreation North – a partnership working to develop training for Northern recreation leaders. Recreation North is a partnership of three territorial recreation and parks associations working with others to strengthen recreation capacity across the North. 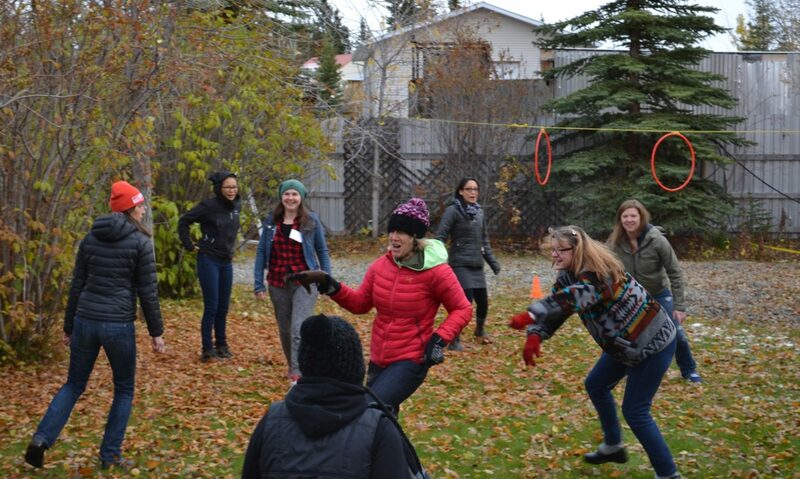 We have developed and are delivering a meaningful and relevant community recreation leadership program in collaboration with government and communities, and with generous funding from the Arctic Inspiration Prize.